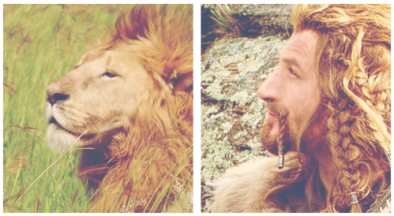 And Fili holding of course!!! 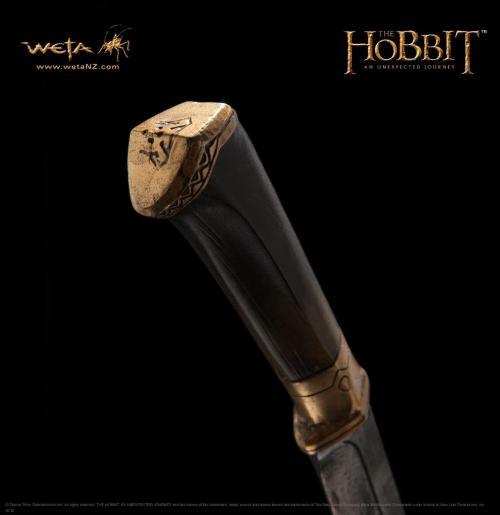 i want to see Fili using some of is weapons finally, damn! And we'll both be staring at him when he comes on screen... I wonder if we'll scream with delight? In other words, we need to be tied down and gagged!!! omg! this is just too cute!!!! i love this pic and the text is just hilarious! this is so cool!!!! omg!! you made it by yourself? Yup! I've been trying to draw it out since I first saw the knife, but it was a bit hard to make out the design properly, and it was really annoying me! But I saw a clean version of it in the Hobbit Art book pictures that Fili posted last night, so I put this together first thing this morning! i love this!! you are amazing!! awww thank you!!! this is the best gift for me!!! Laila, i so love you!!!!! I wonder where one can get Warhammer and Frightener?